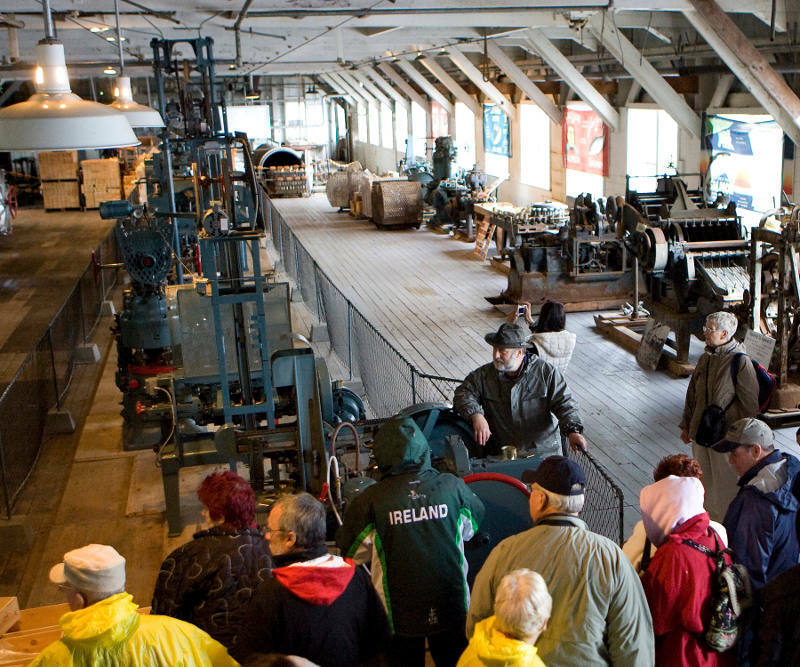 Embark on a true Alaska experience that includes scenic cruising, wildlife viewing, and a taste of wild Alaska seafood delicacies while touring a historic cannery. 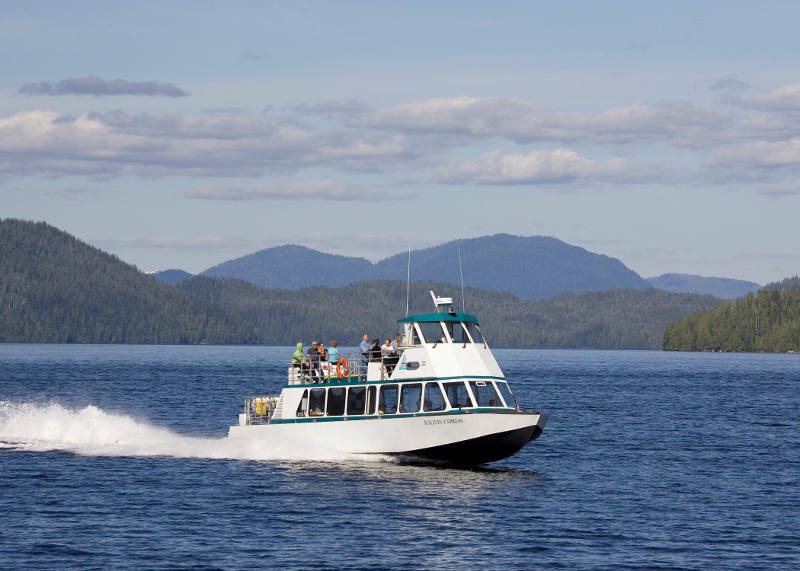 Experience the “Salmon Capital of the World” while cruising aboard a comfortable, Alaskan-built vessel. 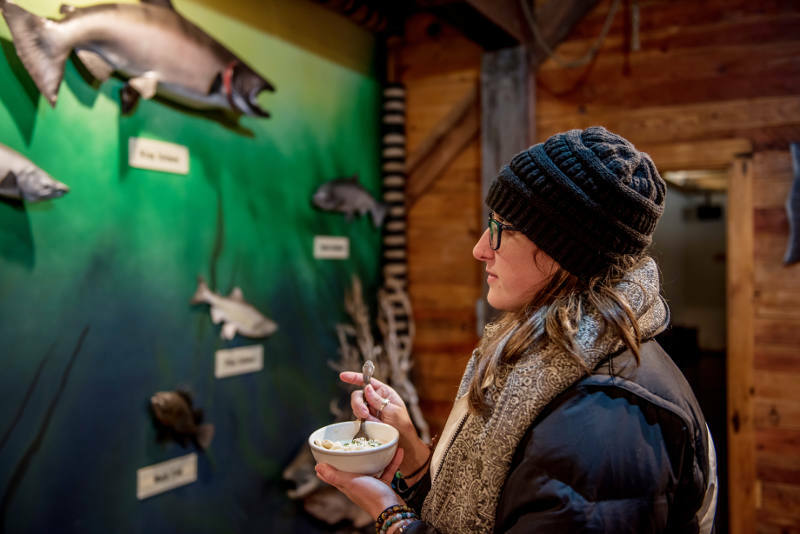 This adventure features breathtaking scenery, wildlife viewing, and locally-caught Alaska seafood tasting while touring a historic cannery. The cruise portion of the tour features exploration of the rugged coastline of the Tongass Narrows and glacier-carved George Inlet. 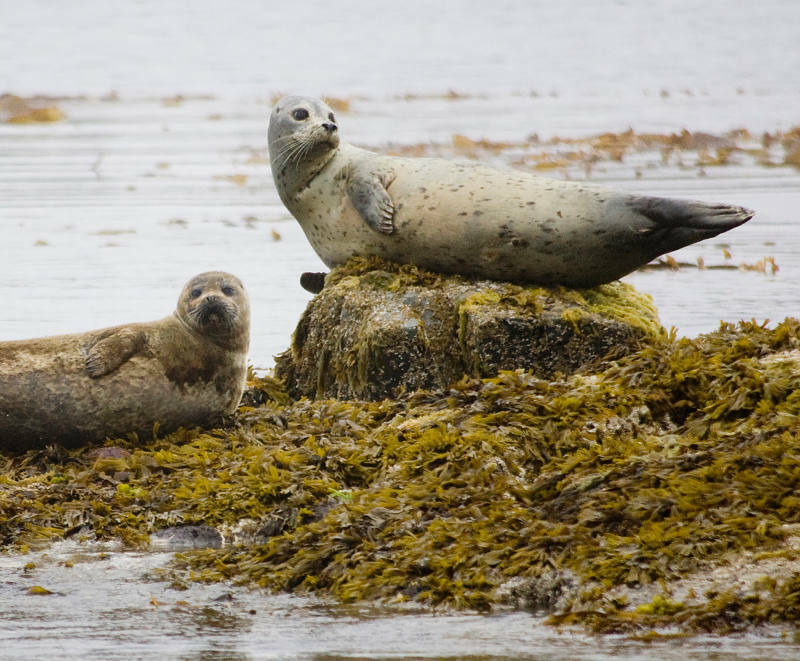 Along the route, your onboard naturalist will provide local knowledge and point out places of interest and wildlife. When wildlife is sighted, the experienced captain will maneuver the vessel to provide the best possible views. 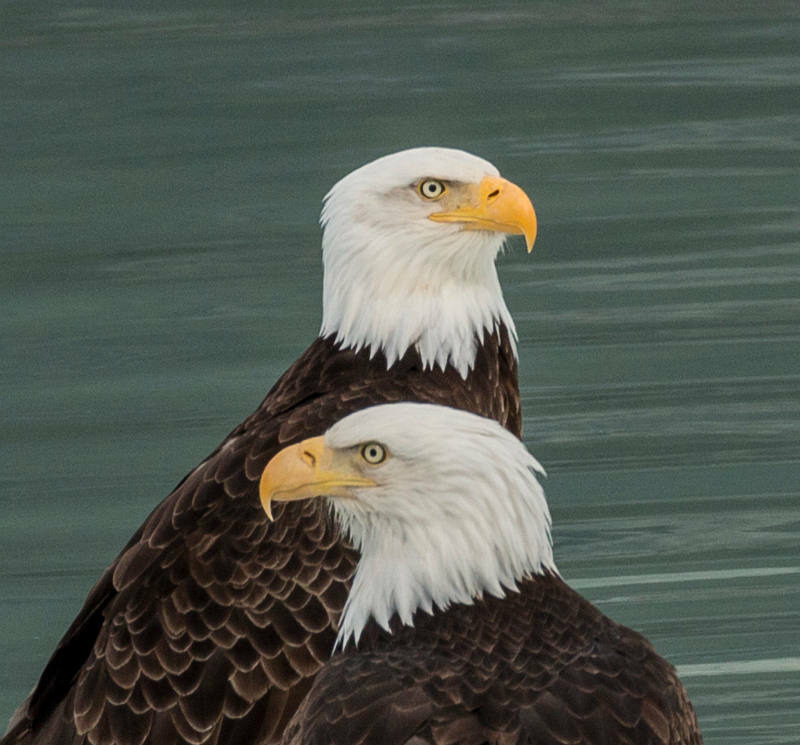 The expedition includes a stop at Walden Rocks, a favorite seal haul-out and prominent gathering place for bald eagles and marine birds. Whales, sea lions, and porpoises are also frequently sighted in the tour area. 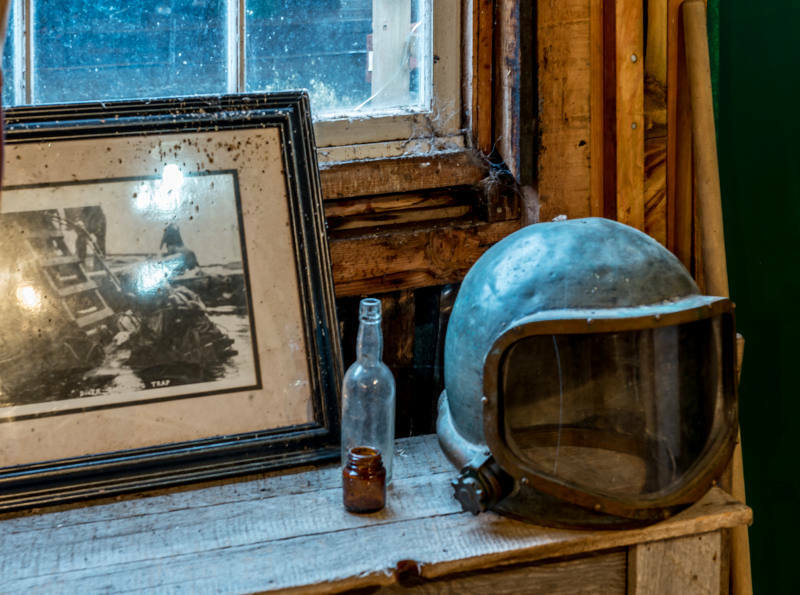 At the historic Libby Cannery, situated in a remote rainforest setting, you’ll taste your way through Alaska’s robust commercial fishing industry. The experience begins with a hearty bowl of salmon chowder and an introduction to this once bustling maritime center. 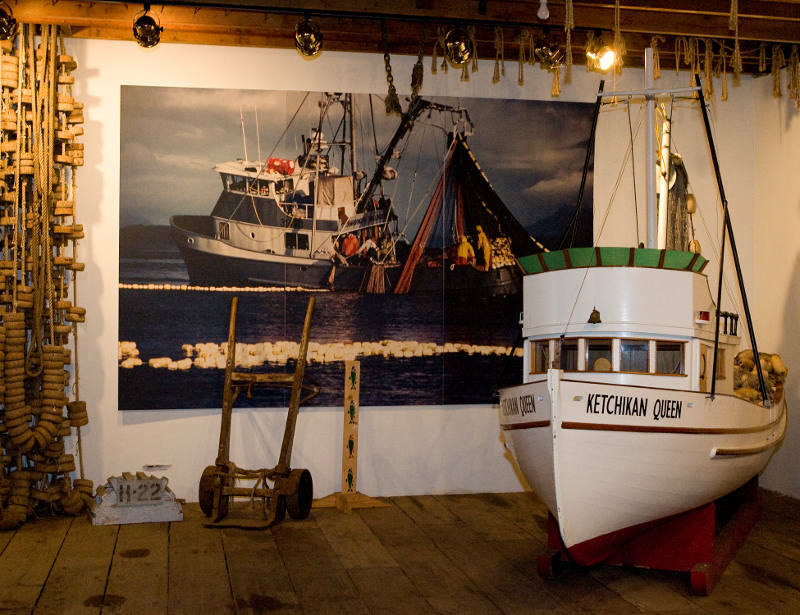 You’ll then have an opportunity to meander through the well-preserved cannery and stop at several displays that highlight Southeast Alaska’s various fisheries, including trolling, purse seining, long-lining, crabbing, and more. Each display offers a taste of a delicacy related to the given industry. Offerings include salmon–smoked onsite, salmon roe, halibut, oysters, and snow crab served two ways (menu may change depending on current openings in the fishery). Select dietary accommodations can be made upon request. 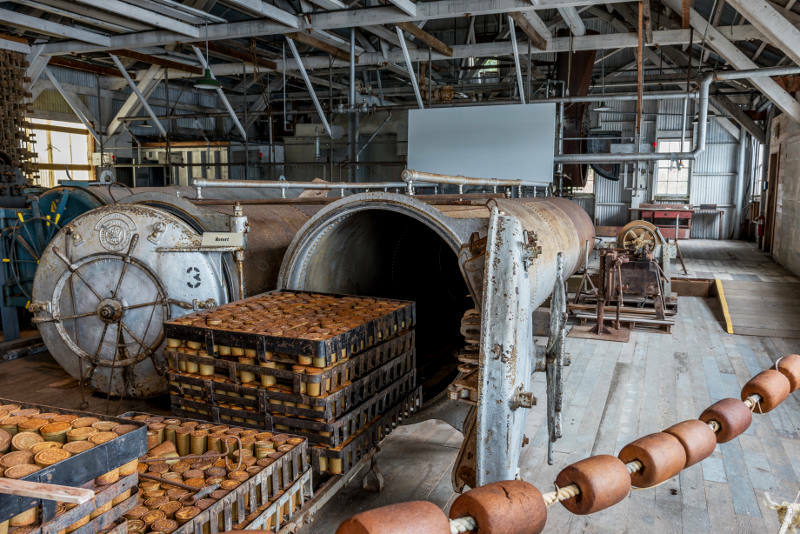 While at the cannery, be sure to check out the historic Tsirku Canning Line—the only functioning equipment of its kind in the world. You may also choose to relax in peaceful solitude and enjoy stunning views of George Inlet while exploring the property and adjacent shoreline. 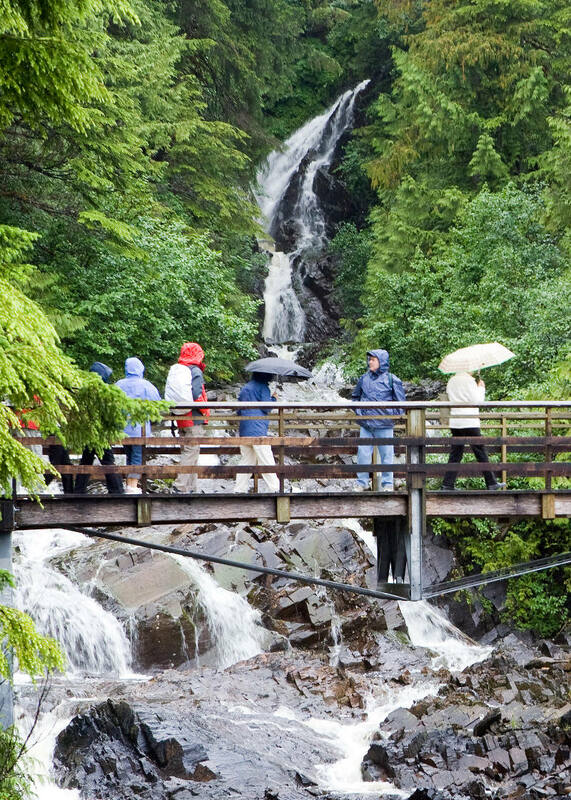 A beautiful rainforest path will lead you to your deluxe motor coach where a friendly driver/guide will await you for a return trip to Ketchikan. The scenic drive back to town provides an opportunity for a glimpse of the world’s largest collection of totem poles at the Saxman Native village, and historic Creek Street–a colorful row of charming homes and shops built on pilings over Ketchikan Creek. Duration: 3.5 hour approximate: 1.25-hour wildlife cruise, 1.75-hour cannery visit, and .50-hour bus transport. Provided: Tour use binoculars; Souvenir route map; Complimentary coffee, tea, and cocoa. Choice of one Alaska beer, white wine, or soft drink at cannery. 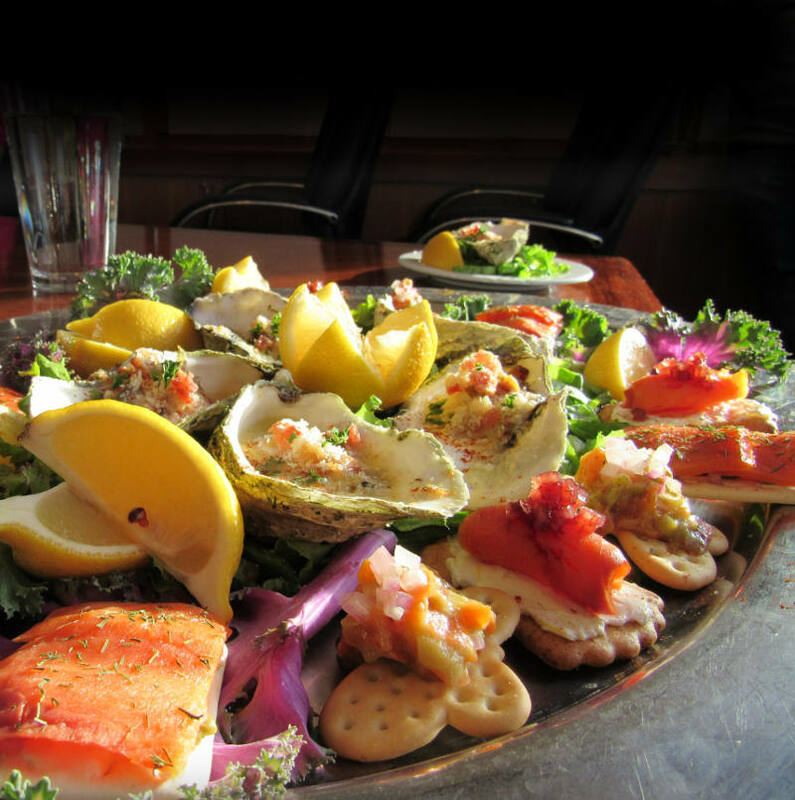 A taste of various Alaska seafood. Accessibility: This excursion is not recommended for individuals who have difficulty walking due to the number of stops requiring loading and unloading transportation, transit of moderately-steep dock ramps, and the necessity of walking on inclined pathways and uneven surfaces. Not suitable for wheelchairs. 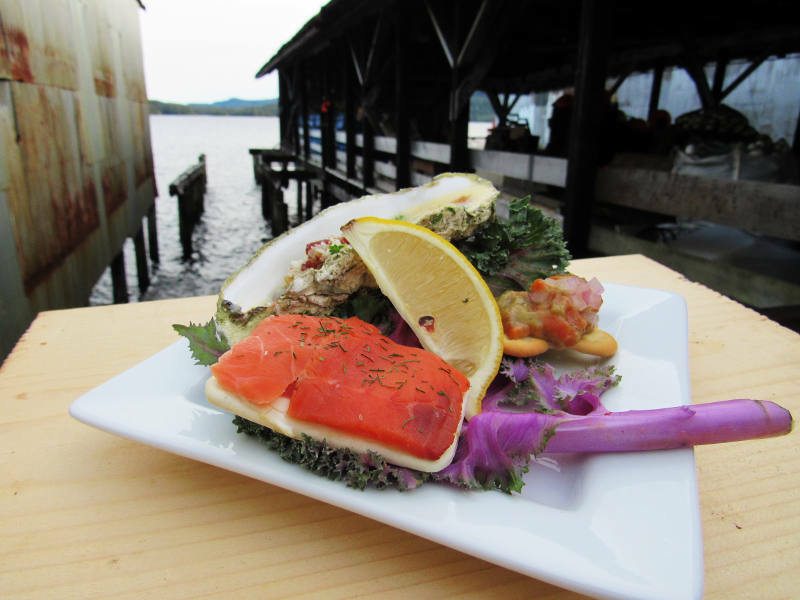 Savor the opportunity to taste fresh, locally caught, Alaska seafood delicacies, including smoked salmon, halibut, snow crab, and oysters. 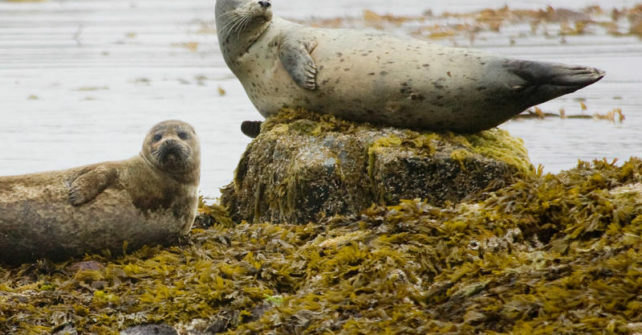 Enjoy the scenery and wildlife of Ketchikan on an Alaskan-built expedition vessel, with an experienced captain and crew. 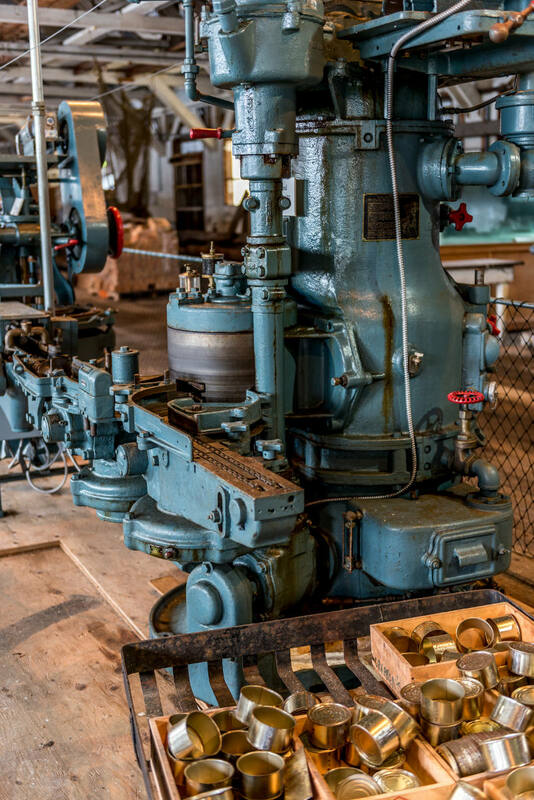 Explore the well-preserved Historic Libby Cannery highlighting Alaska’s dynamic fisheries and view the restored Tsirku Canning Line—the only functioning equipment of its kind in the world. This tour operates in all weather conditions. Dress in warm layers and wear comfortable walking shoes. Wildlife sightings are frequent, but not guaranteed.